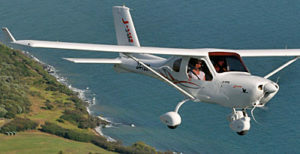 Given that the Sport Pilot / Light-Sport Aircraft sector is only a dozen years old (announced July 2004 with the first Special LSA approval in April 2005), Jabiru North America seems almost an old timer with 17 years of business in their corporate logbook. During those years, the onetime Wisconsin company relocated to Shelbyville, Tennessee. 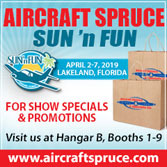 At Sun ‘n Fun 2016, Jabiru North America announced their new J-170D model. 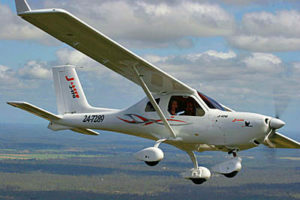 Australia’s most popular LSA trainer has been noticeably improved and updated. 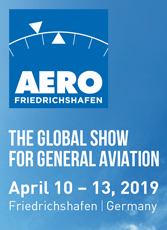 Among other improvements, the down-under engineers redesigned the vertical stabilizer, giving it a more swept stance and a wider airfoil shape, which makes the aircraft more stable and require less rudder input than before, according to Jabiru. They believe this enhanced two seater will make an even better flight instruction airplane. 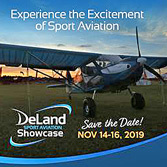 “The [previous] J170-SP has been a great trainer here in the USA, with its stout landing gear, stable handling, and fuel economy of less than 4 gallons per hour in daily use,” said Pete Krotje, President of Jabiru North America. J-170D does even better. You might need to get in line for one of these well-valued airplanes. Jabiru North America reported, “We will be allotted one J170-D per month starting in late July 2016.” That July aircraft is already sold and will be used for flight training. My guess is the Tennessee company will find more orders as they did at Sun ‘n Fun 2016. 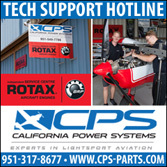 They are quoting an introductory price of $99,900, which impressively includes a Garmin G3X touch-screen EFIS system; Garmin remote comm radio and Mode S transponder; 2020 compliant ADS-B in & out; and night lighting package. 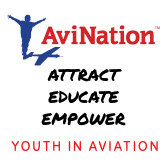 Optional instrumentation is available to allow instrument training. While I know people often say SLSA seem more costly that promoted at first, Jabiru’s new 170D offer a solid value, in fact being the equivalent of $78,950 in 2004 dollars. Back then we didn’t even think about ADS-B and the G3X wasn’t even a gleam in Garmin’s eyes. 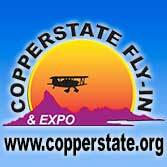 So, what do active flight schools think of the modestly-price 170D? Chris Cooper, chief flight instructor of Hummingbird Aviation, a full-service flight school outside of Minneapolis, Minnesota, was quoted by Jabiru North America, “We are very, very happy with the J170 as a trainer and are looking into adding a third aircraft the future.” Jabiru reported that Hummingbird has operated a J170-SP for several years, accumulating over 2,000 hours on its first aircraft, and recently acquired a second J170-SP to expand the business. One imagines they’ll be even happier with a J-170D offers several enhancements to the J170-SP originally offered in the USA, including a longer fuselage for more stability, the airfoil-shaped vertical stabilizer for improved turn coordination, and the latest version of the Jabiru 2200 engine with all the newest enhancements. 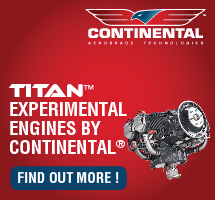 The list goes on… J170-D is equipped with the most advanced avionics offered for light-sport aircraft. 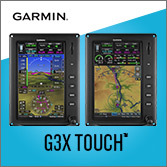 Garmin’s G3X touch-screen flight display has intuitive controls and features synthetic vision 3D terrain, GPS moving map with the capability to display geo-referenced charts, AOPA airport directory, and a 2020-compliant ADS-B package with weather and traffic display. 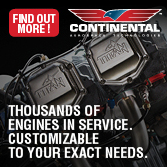 Full electronic engine monitoring, including four-cylinder CHT, EGT, and fuel flow, is also standard. 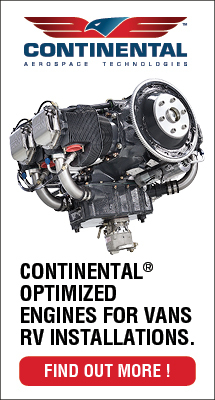 According to Jabiru North America, the standard engine, Jabiru’s 85-horsepower, direct-drive, 4-cylinder 2200 model, “offers simpler and smoother operation than the competition and features the latest Jabiru safety enhancements, including roller-bearing cam and lifters, valve-relief pocketed pistons, enlarged through-bolts, and reinforced flywheel attachment. Flight schools and private owners alike often focus on cabin comfort and again, J-170D does well. It may look diminutive from the outside but its 45-inch-wide cabin offer six inches more width than a Cessna 172. Placing the control stick in the center console makes for easier entry and exit and I’ve always like the armrest to steady your control movements and reduce fatigue on longer flights. Though J-170D does not have the J-230’s enormous aft cabin — a result of the larger Jabiru model being designed as a four seater in its home country — 170D offers a carpeted area behind the seats. Especially if you don’t fill the large 35 gallon fuel tanks, you can carry luggage for two. Optional adjustable rudder pedals accommodate taller pilots. While I understand $100,000 is a lot for some budgets, you have to put this in perspective to realize Jabiru is offering quite a bit of airplane for the money. If it’s still too rich for your taste, you have many other new choices and a growing fleet of used airplanes. 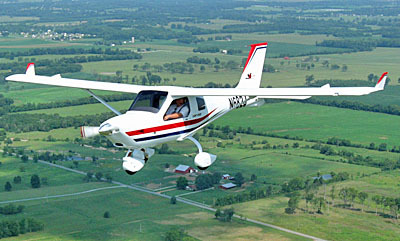 Nonetheless J-170D offers an excellent value in a proven, well equipped airplane that should work for most pilots.